‘Leadership is about making others better as a result of your presence and making sure that impact lasts in your absence.’ – Sheryl Sandberg (Facebook COO).The above quotation bombarded many myths that clouded around the leadership quality and makes it clear that leadership is not a position or title, but more of an example and responsibility. It’s not a nice-to-have thing, but a required-to-have thing for industrial-age managers and global business magnets as well. 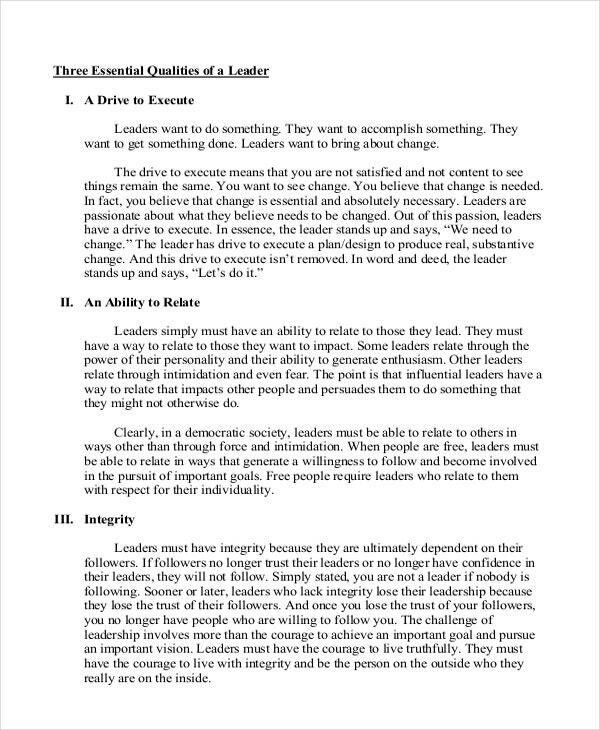 Here are some Leadership Qualities Examples for your reference. You can also see Leadership Certificate Templates. As said in the introduction, Leadership is all about behavior and one needs to earn that respect with one’s behavior. This Company Leadership Qualities Example helps you create, articulate, and passionately own a vision for your company. 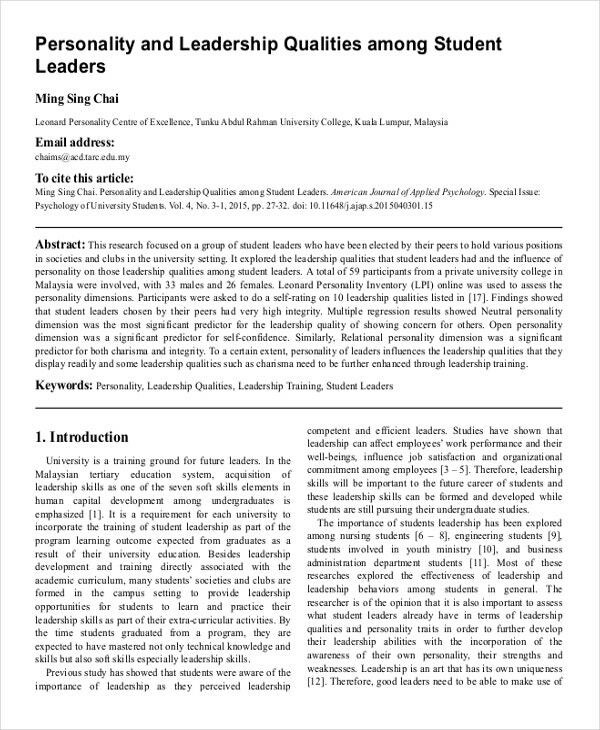 Student Leaders have to have some leadership qualities such as being authentic while learning from the previous mistakes, always open for the talk and out-of-the-box ideas, etc. 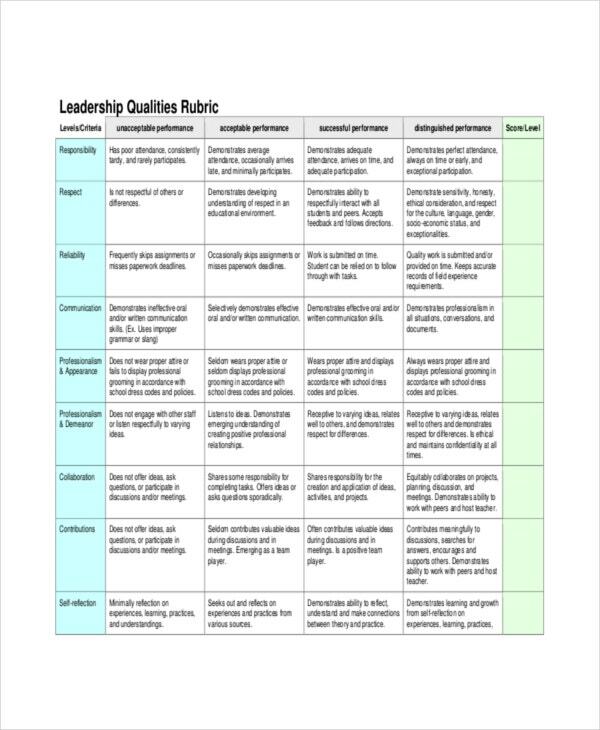 This Student Leadership Qualities Example makes you a quick witty as far as leadership qualities are concerned. Imbibing the leadership qualities right from the school age helps you cope up with the awkward predicaments that happen in the lateral stages of your life. This School Leadership Qualities Example plants the seeds of readiness for the leaders of tomorrow. 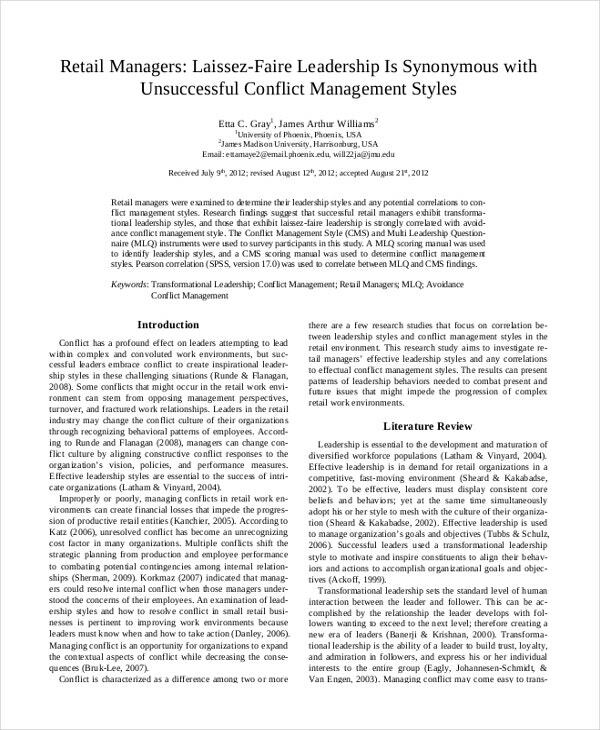 Are your leadership qualities well-aligned with your College values and student ethics? If not, don’t be obsessed! 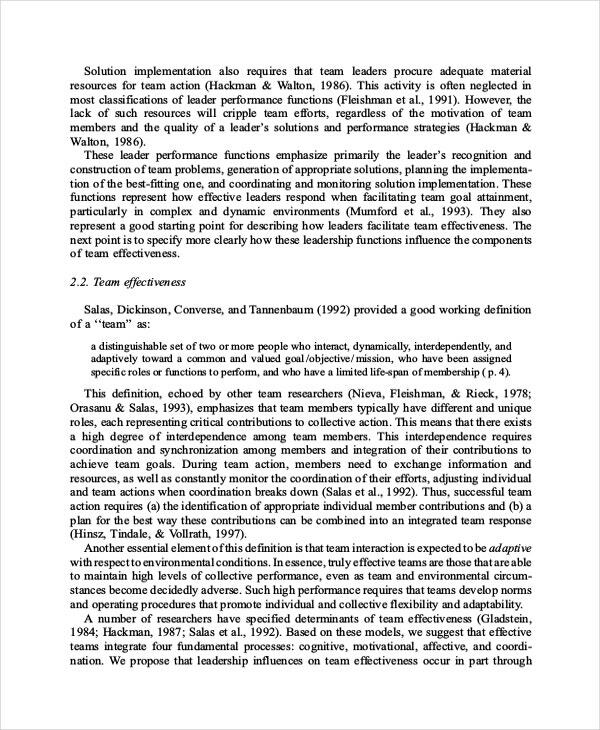 This College Leadership Qualities Example helps you magniloquently with transformational leadership. It’s possible to make a name with this. In Army, leadership is not only leading the subordinates. At times, they need to lead other leaders as well. Hence it is all about transactional Leadership. 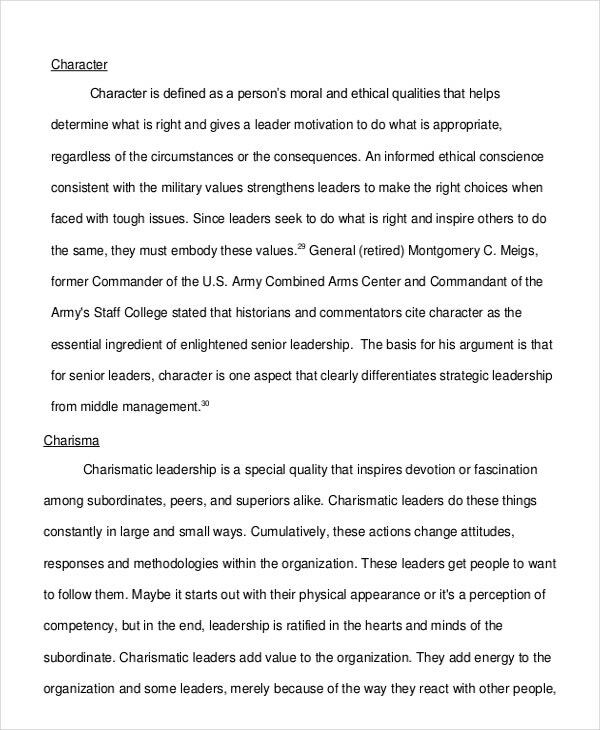 This Army Leadership Qualities Example is about everything you ought to learn about taming and riding the show. The mission of a Church is to plan and plant the worship. 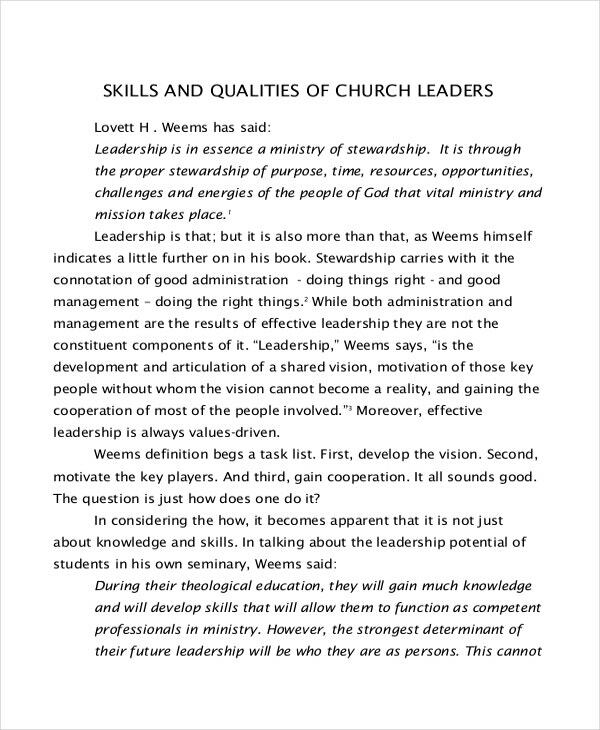 This Church Leadership Qualities Example is a training tool that helps church leaders, pastors, officiants, and other congregants work together to accomplish the Lord’s mission. Are you a leader who is sharing your abilities with one and all around you? Otherwise, it cannot be called as participative leadership. This Democratic Leadership Qualities Example encourages discussions and exchange of ideas. Laissez-Faire Leadership demands the active participation of the team members. This Laizzez-Faire Leadership Qualities Example throws some light on the brighter side of the style. It is for those highly-motivated spirits. Remember that no matter how tough you are as a taskmaster, it’s your gratitude that makes your leadership inspirational. This Inspirational Leadership Qualities Example makes you a never-withdrawn warrior head. 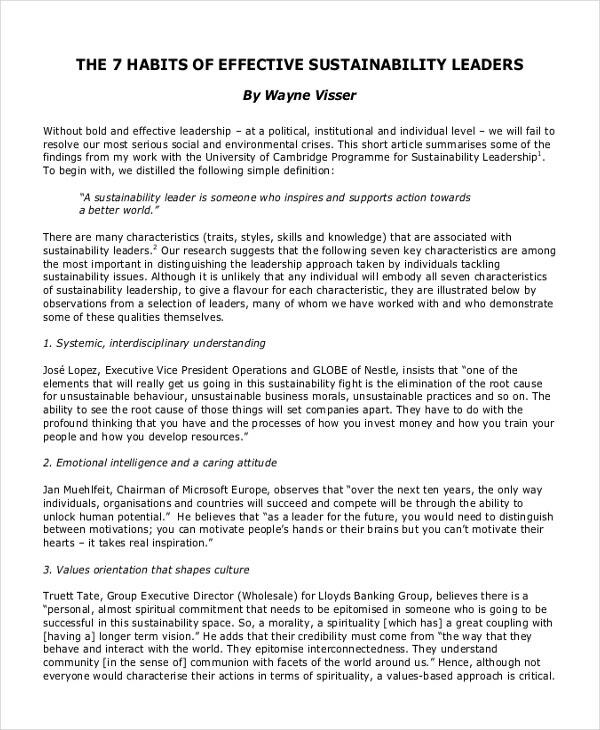 > Why are Leadership Qualities Important? Leadership is not assigning duties and micromanaging things. There’s much more to that. It is all about giving back, facing challenges in the first place, and staying curious. However, these Leadership Qualities Examples help you punch above your weight. Wash away those nebulously-defined examples and start following the examples given in this article. They cause great impact on your leading abilities, which means they are to be practiced. 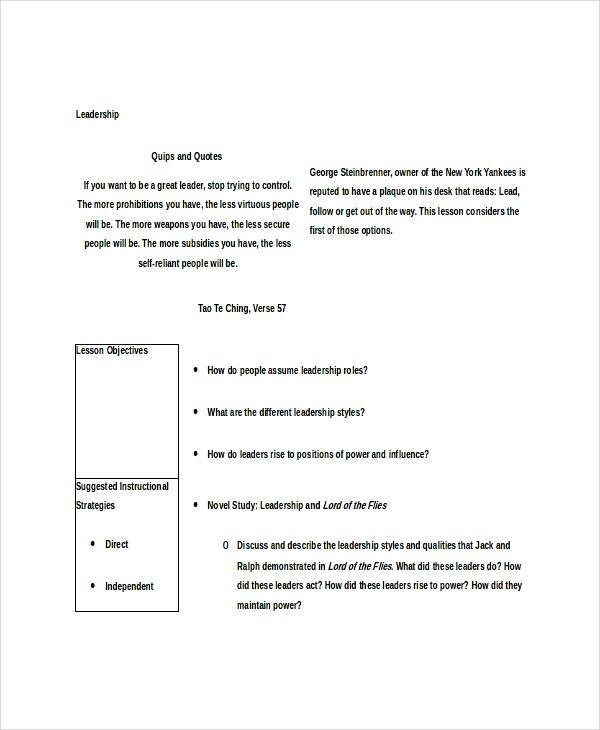 You can also see Leadership Development Plan Template. > How to Develop Leadership Qualities? As someone said, no one is a born leader. But you can grow from strength to strength by analyzing your strengths and weaknesses. The Leadership Qualities Examples in this section help you build a strong personality which further solidifies your communicative skills and distinguishes you from the herd. Identify the inner winner, refine your skills, and have a superior journey ahead. After all, your ‘I can’ attitude has nothing to do with your ‘IQ’.